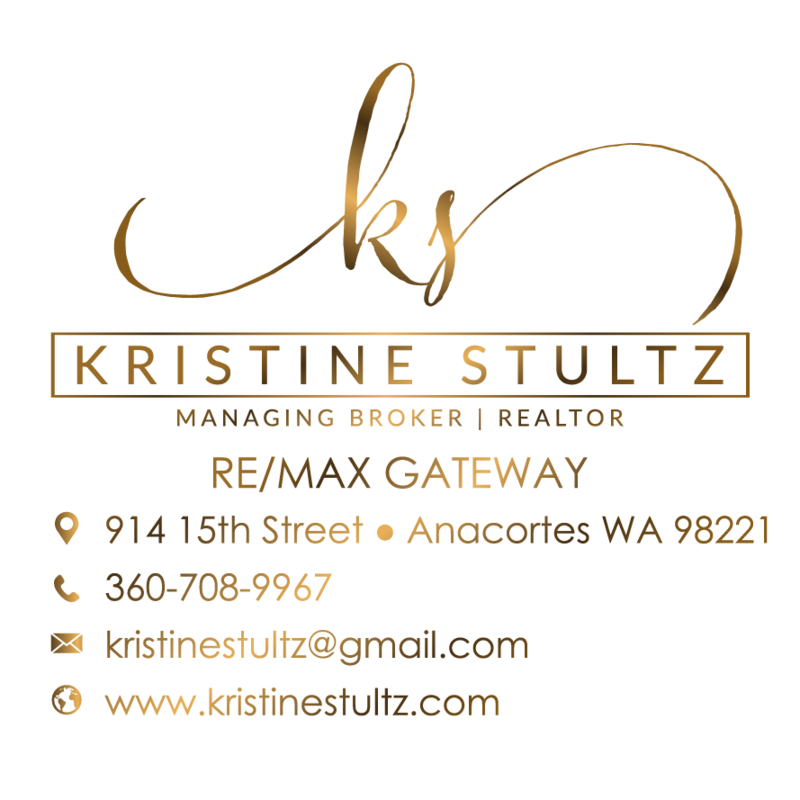 Kristine Stultz is an Anacortes Real Estate agent covering Skagit and Island counties. 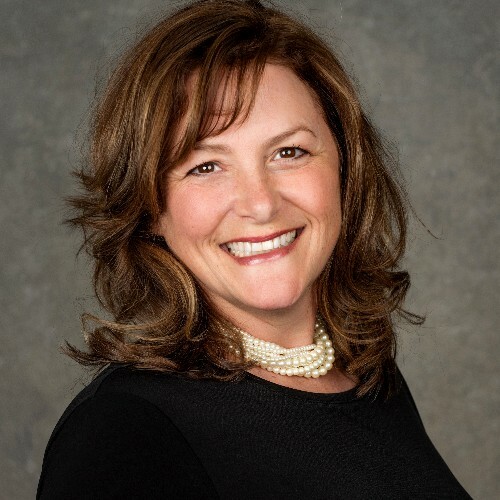 As an experienced Listing Agent and Accredited Buyers Agent, Kristine has a great track record with her clients. Kristine takes her work seriously and enjoys building strong client relationships. She is professional, prompt, knowledgeable, honest and ethical. "I'm energetic & upbeat, yet no-nonsense when it comes to your investment. If you are buying or selling, downsizing or relocating, I would love to have the opportunity to discuss your needs and help you realize your dreams!" Service areas: Anacortes, Bayview, Bow, Burlington, Camano Island, Conway, Edison, Guemes Island, Mount Vernon, Samish Island, Sedro Woolley, and Whidbey Island. Working this area, you need an agent familiar with the features and benefits of the surrounding communities. What you are thinking is the perfect area may not fit your needs or your budget. Whether looking for new construction, a daylight basement home with a view, a rambler for one level living or a waterfront estate, I would love to interview for the honor to become your buyer's agent. CRS Designation is awarded to experienced REALTORS® who have completed advanced professional training and demonstrated outstanding professional achievement in residential real estate. Senior Real Estate Professional - helping Seniors make a move with patience and understanding. Estate planning, down sizing, or second home choice. Internet and technology savvy so you don't have to be. Making sure that technology works to ease the transaction not create frustrations. Awarded from designated broker of the Anacortes office. Presented to proven professionals who have helped first time home buyers navigate the home buying process.